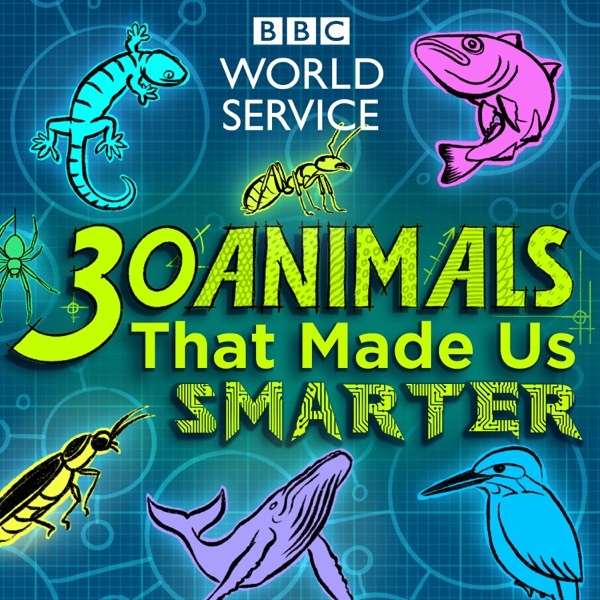 certainly no animals made this podcast smarter. its not exactly sophisticated science. as an ex science teacher I'd put this at key stage 3 tops. unsubscribing.